Mark your calendars now for our 45th conference on the campus of Indiana University, October 23-25, 2018. 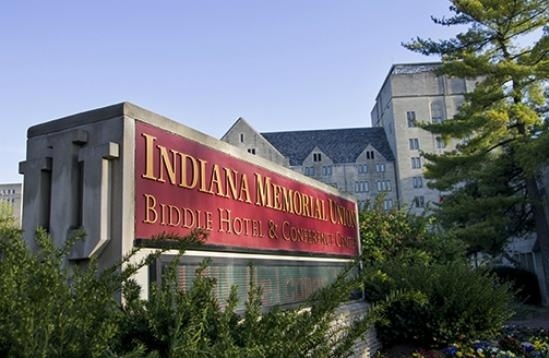 The conference venue will be the Indiana Memorial Union (IMU), and conference accommodations will be at the historic Biddle Hotel, which is part of the IMU complex. Click here for specific info on how to reserve your hotel room at the Biddle or at our overflow hotel, the Courtyard by Marriott. We are excited to announce that Scott Russell Sanders, award-winning author of A Conservationist Manifesto and Stone Country: Then & Now, will be our keynote speaker. Dr. Heather Reynolds of Indiana University will also appear as an opening plenary speaker. A plant ecologist, Heather heads the Reynolds Laboratory, which studies plant-environment interactions with a focus on native species, and restoration in the face of climate change. Indiana Department of Natural Resources plant ecologist Mike Homoya will present on the natural features of Indiana. Mike is the author of Wildflowers and Ferns of Indiana Forests: A Field Guide. We will also have Arthur Pearson, author of a biography of NAA co-founder George Fell, speaking at the NAA Awards Banquet. We are close to announcing some very exciting Closing Plenary speakers - stay tuned! This year’s theme is Building Resilience: The Future of Natural Areas. Environmental change is dramatically impacting the resilience of natural areas and their ability to rebound from disturbance while maintaining biologically important features, and continuing to provide fundamental support to human health. Regardless of region or type, the hope for natural areas rests on planned actions that promote resilient systems in the face of daunting environmental change. This annual event is three days of symposia, oral sessions, poster presentations, social networking events, and field workshops, all aimed at bringing cutting-edge and emerging land management strategies to natural areas professionals. Sessions will focus on a variety of regions and climates—but will also offer strategies appropriate for Indiana’s varied natural areas and land management challenges, such as fragmented landscapes, the legacy of decades of logging & farming, and the role of private land conservation. Session topics will include land management in light of climate change, collaboration, use of native plant materials, managing for pollinators, migration corridors, urban ecology, private land conservation and more. Click here for a complete list of Session Topics. As always, the conference will feature special programming and networking for students and young professionals, as well as a student poster and presentation competition and cash awards and student scholarships. Partners include several local and regional organizations as partners for the event, including Indiana University, Indiana Dept. 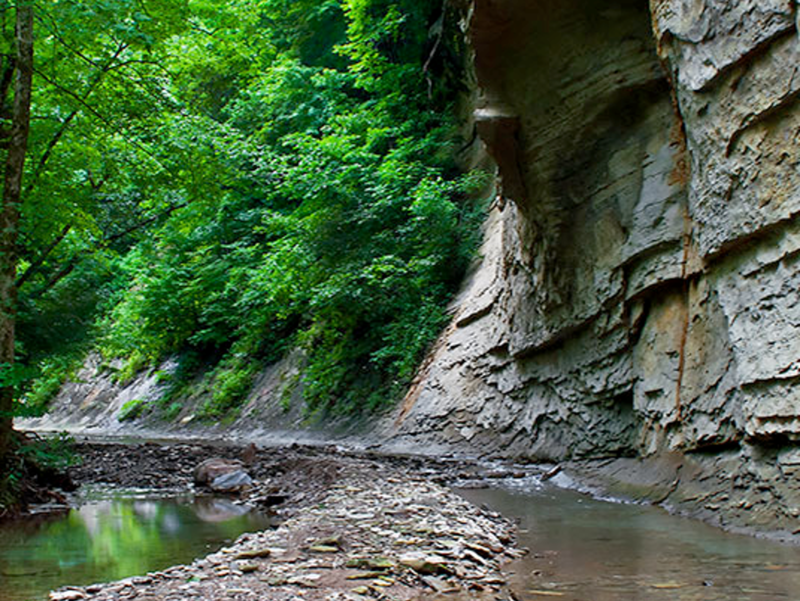 of Natural Resources, and Central Indiana Land Trust. The Call for Proposals is open now - don't wait to submit! Sponsor support is critical for our event’s success. If you are interested in our sponsorship options and benefits, please contact NAA Executive Director Lisa Smith at Lsmith@naturalareas.org.